Even skin. Every wants it, but how do you go about achieving it? The most common skin concern is discoloration (red and brown marks) and sun damage. Think of melanin (responsible for protecting our skin from the sun) as money in the bank. We are born with a finite amount, and depending on our genetics and sun habits, some run out faster, depleting their bank account. Once this happens, instead of tanning, brown marks appear; making the complexion patchy and uneven. BBL™ (Broad Band Light) Photofacial, uses Intense Pulsed Light (IPL) to target the underlying skin damage responsible for discoloration. 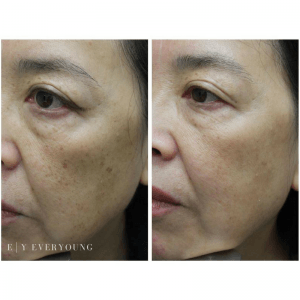 This advanced scientific technology is one of the most effective ways to clear away sun damage, melasma, age spots, broken capillaries and facial redness. Depending on the degree of damage, 1-3 treatments are recommended for best results. The light energy delivered by BBL™ stimulates new collagen production, so not only will your skin be clearer, it will be firmer, more supple, and healthier as well. Scientific studies demonstrate that your skin behaves younger following treatment; meaning this is an excellent corrective as well as preventative treatment to maintain a healthy, vibrant, and youthful complexion. 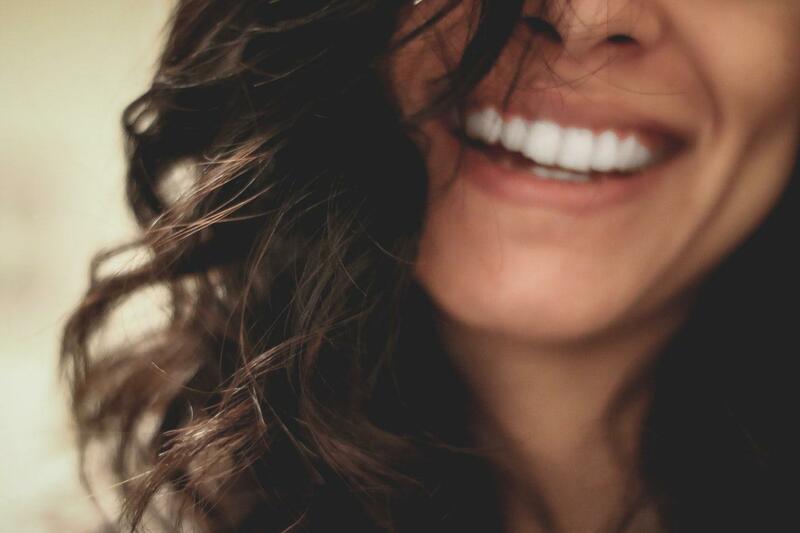 An important takeaway is that brown discoloration signifies damage to the epidermis—so wear sunscreen daily to protect your complexion—and schedule a BBL™ treatment! Our patient after one BBL™ treatment. Results are progressive, so her skin will continue improve.